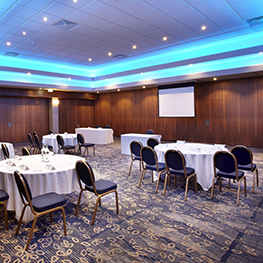 This room at our Wembley hotel is a favourite for small receptions and it can host 80 delegates theatre-style and 100 for a reception. 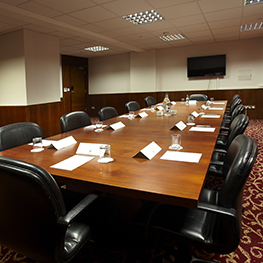 The room is fully air-conditioned, has free Wi-Fi and has natural daylight with blackout if required. 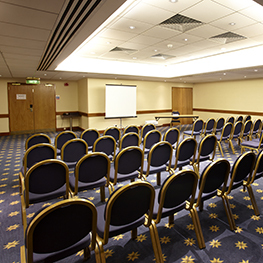 There is a spacious conference lobby which is ideal for use as a welcome area and registration desk, or for breaks and drinks. 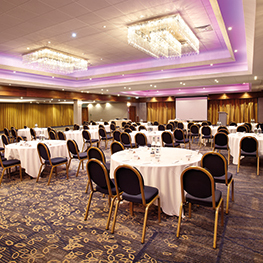 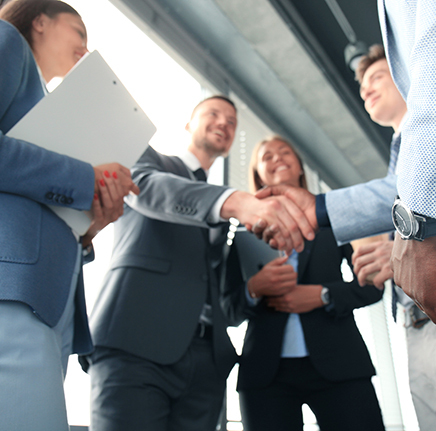 Our dedicated Conference and Events Team will discuss your needs with you and take care of all the details so you are free to focus on your goals for the event. 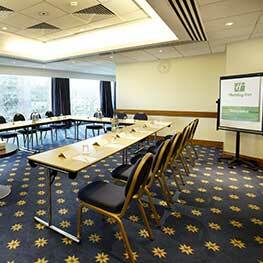 Talk to our talented chefs about matching the catering to your event. 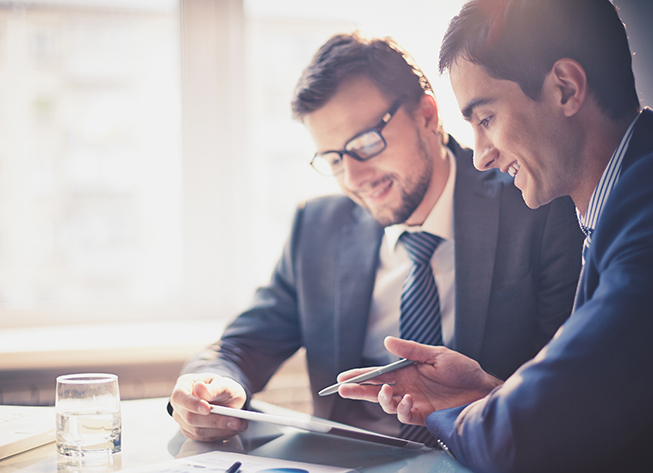 We can create a show-stopping canape selection that is bespoke to your occasion or talks you through the options in our menu packages. 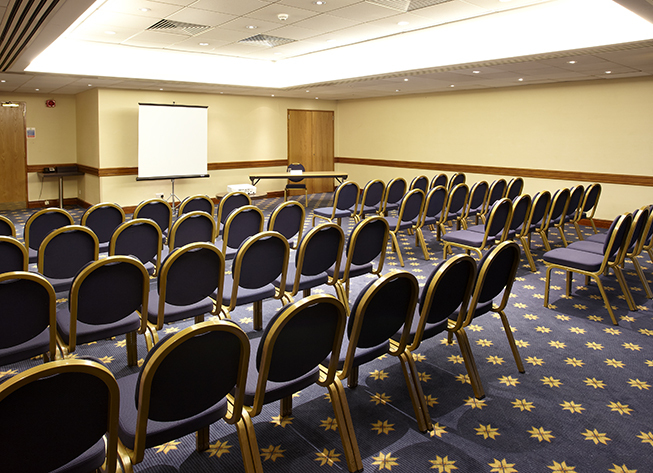 The Ascot Room is stylish, comfortable and the smart choice for your event. 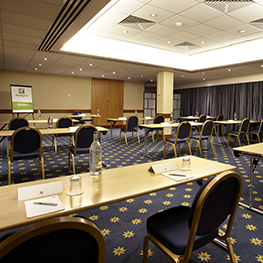 Our dedicated events team are on hand from beginning to end, to ensure the event goes smoothly with no small details overlooked. 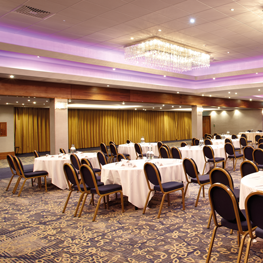 The Ascot Suite can hold up to 80 delegates and is the perfect space for small receptions or events. 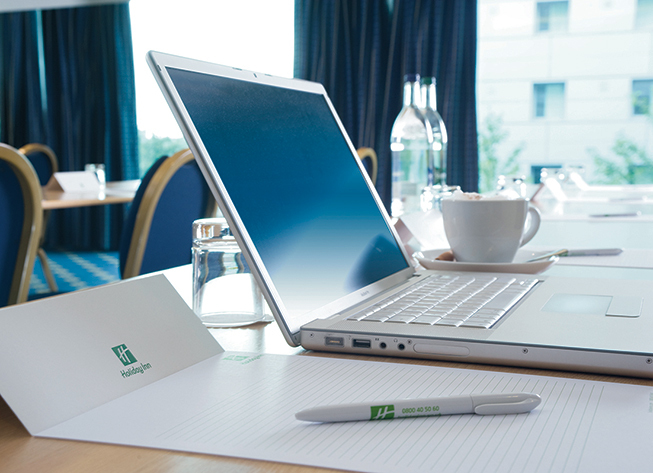 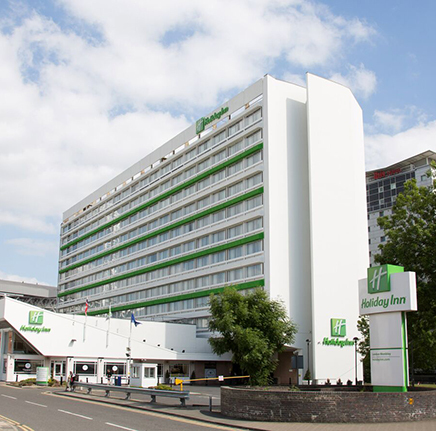 We're also ideally located within easy access of central London and can be reached by train, tube, car or bus. 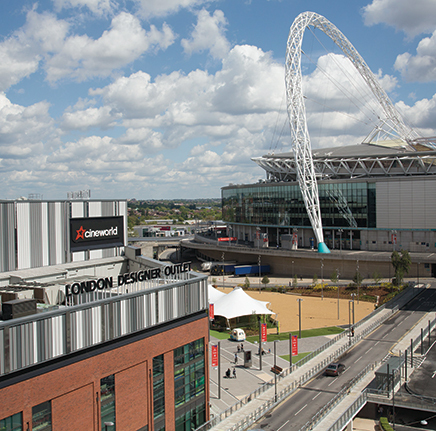 Our hotel in Wembley has a superb location near to all the major transport hubs around central London. 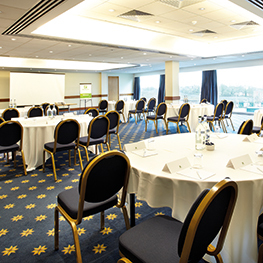 This makes it an excellent gathering place for delegates from across the UK with easy access to the M1, M4, M40, M25 and North Circular. 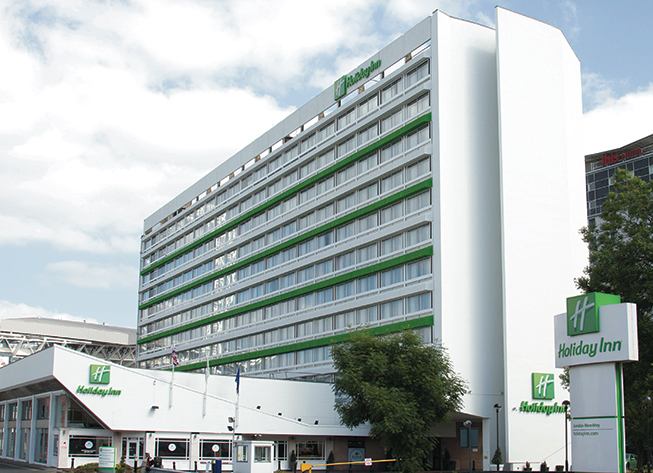 With ample parking for up to 250 cars, the hotel also benefits from being outside the congestion zone.